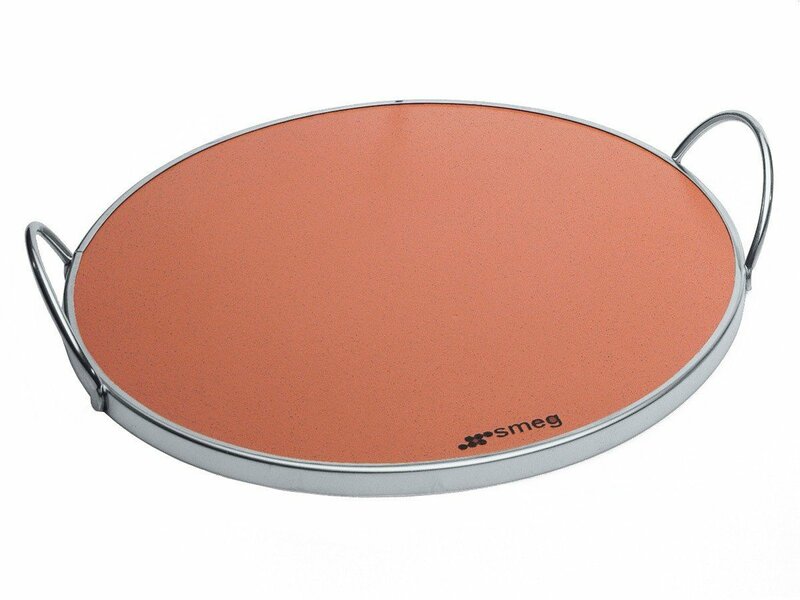 A technical range to get a professional result at home, thanks to our innovative refractory ceramic. 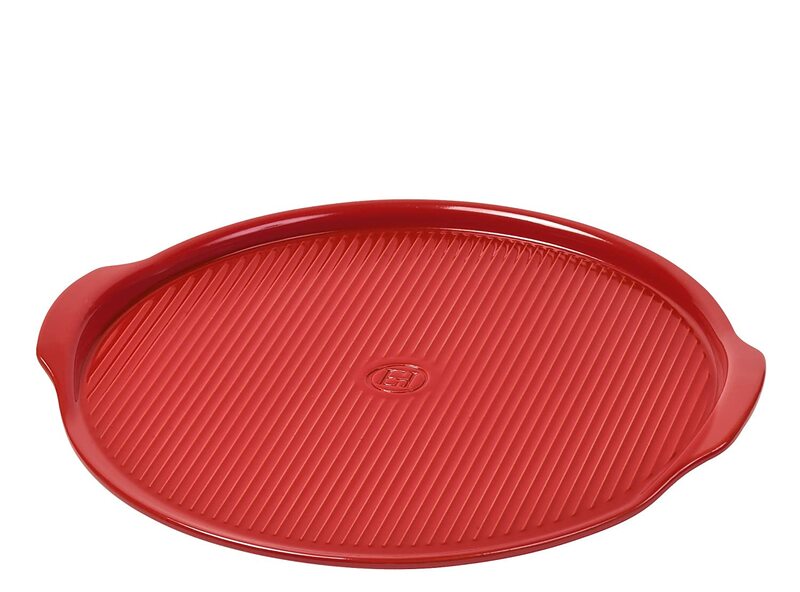 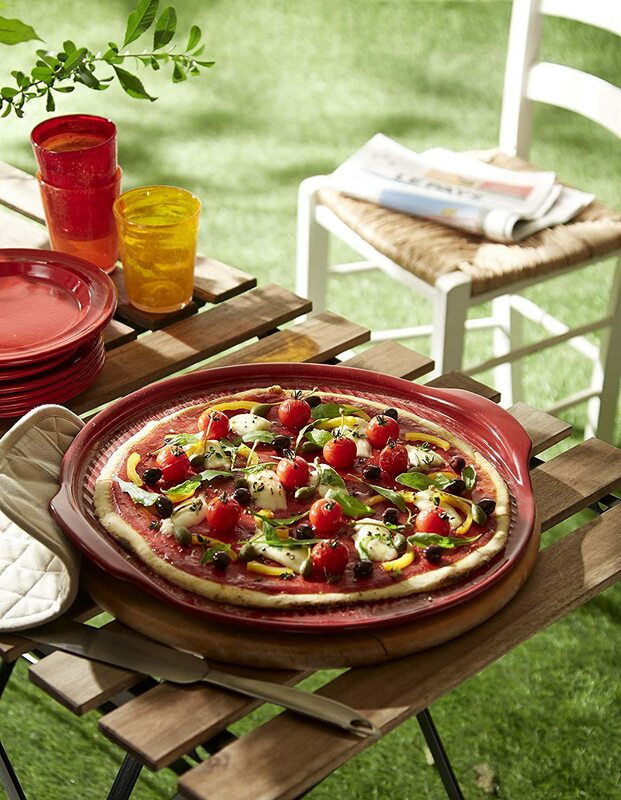 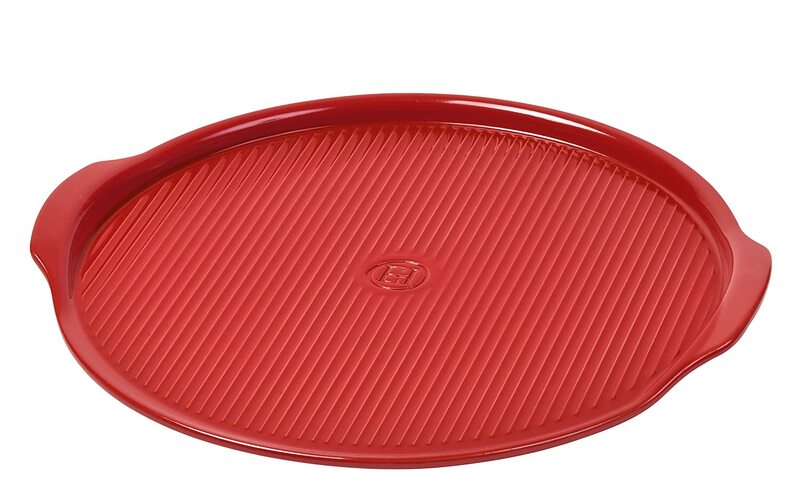 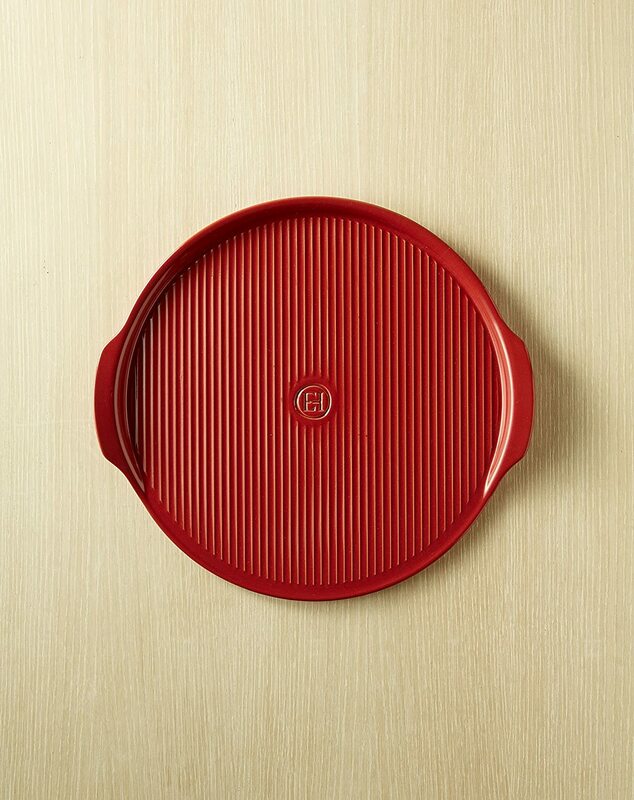 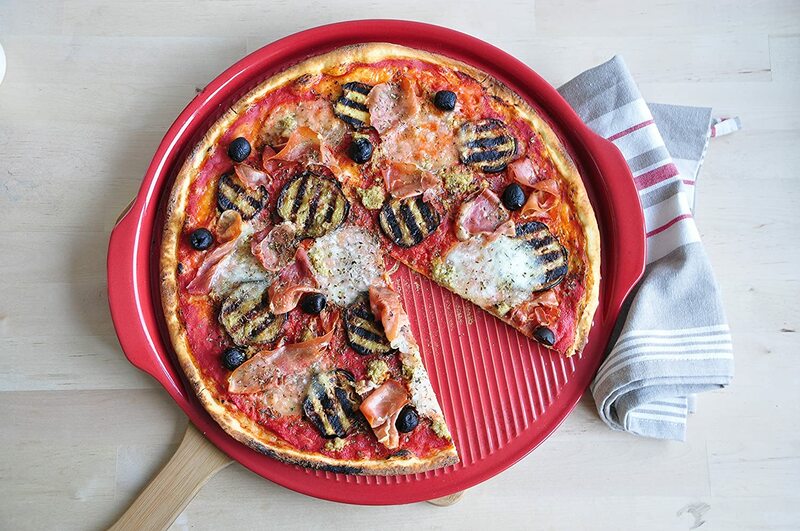 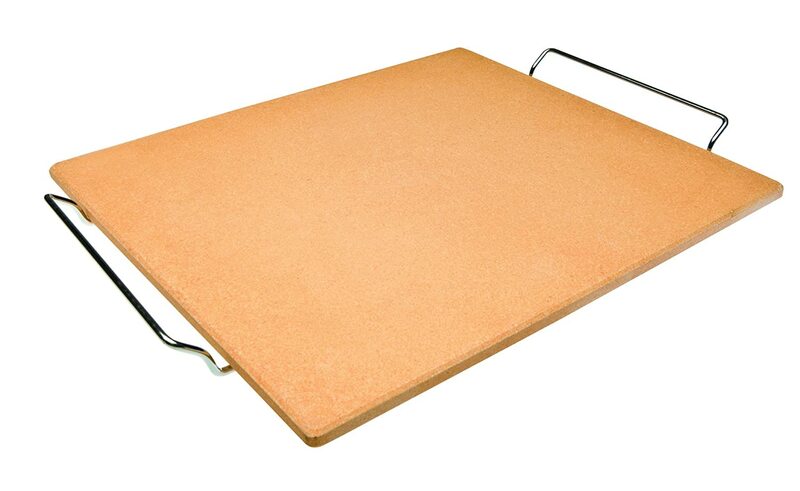 Our Pizza Stone is a unique cooking tray made from refractory ceramic. 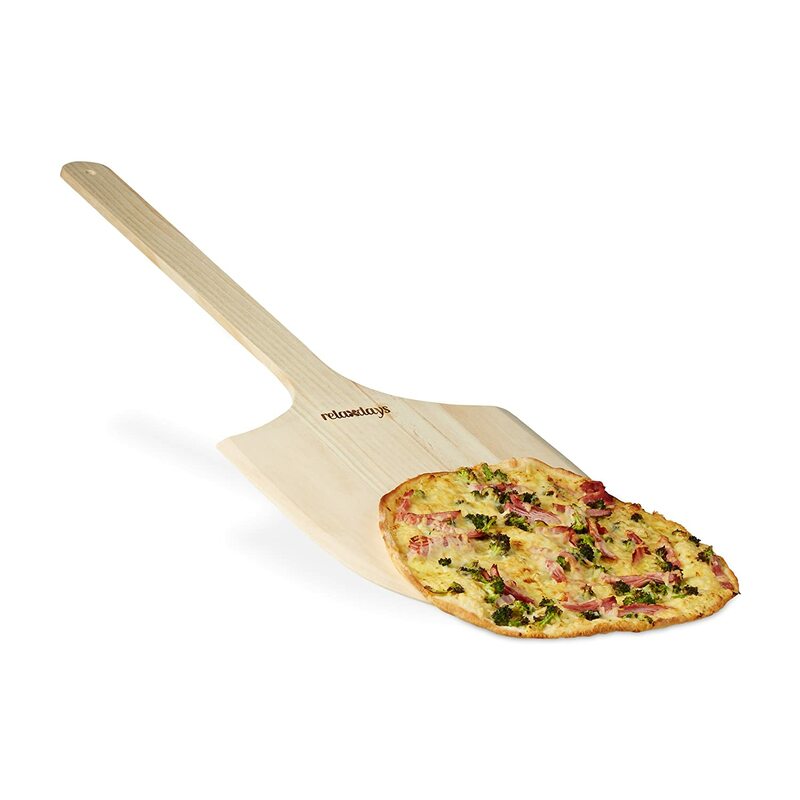 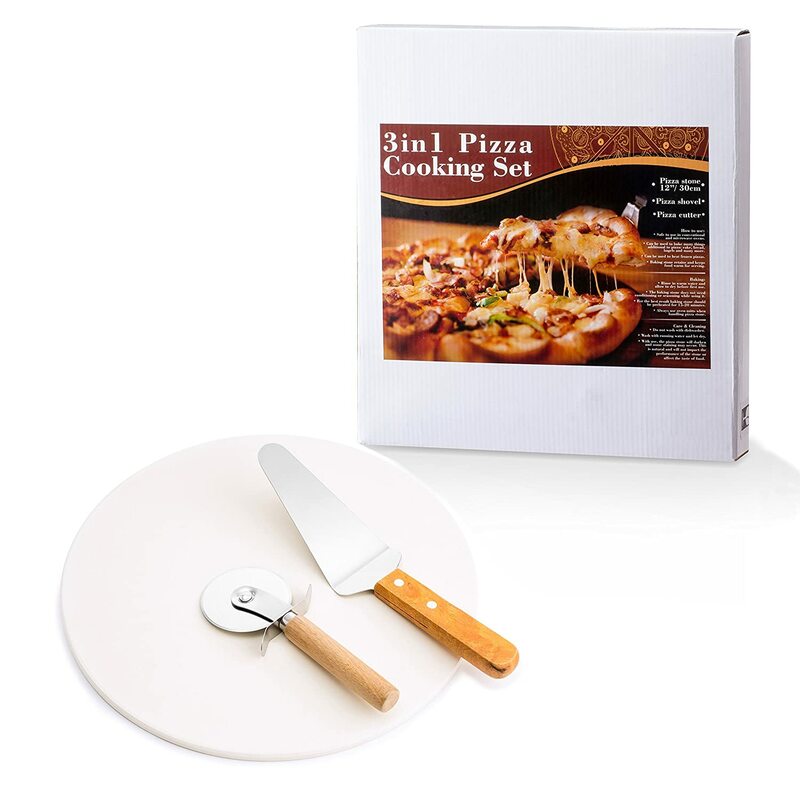 It allows you to make delicious pizzas with a golden, crispy crust. 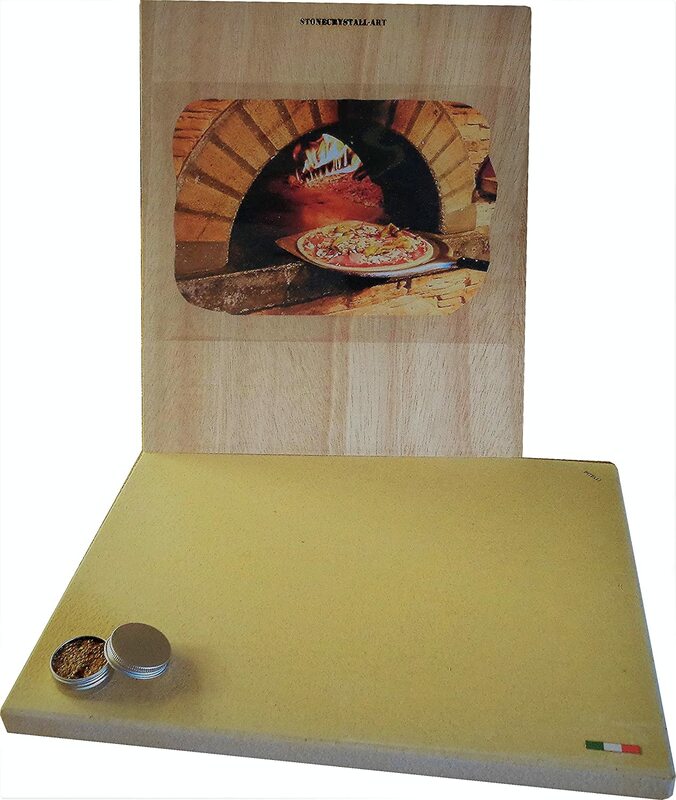 Your pizza will be perfectly cooked, just like in a traditionnal pizza oven. 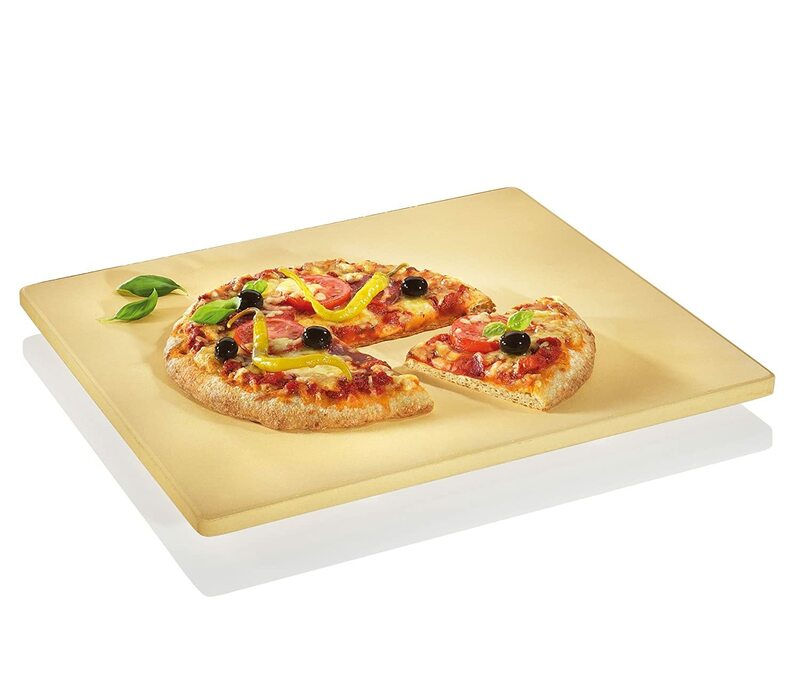 For best results, preheat your pizza stone before placing your pizza on the hot stone. 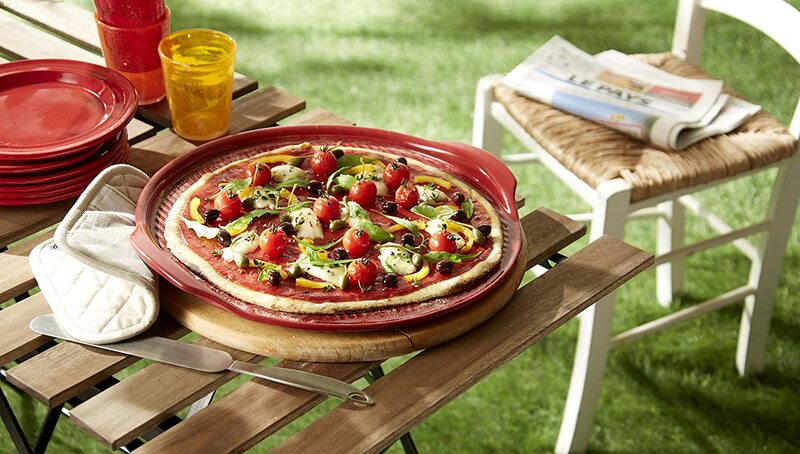 The ridges on the stone allow air to flow under the pizza, helping to create a crispy crust. 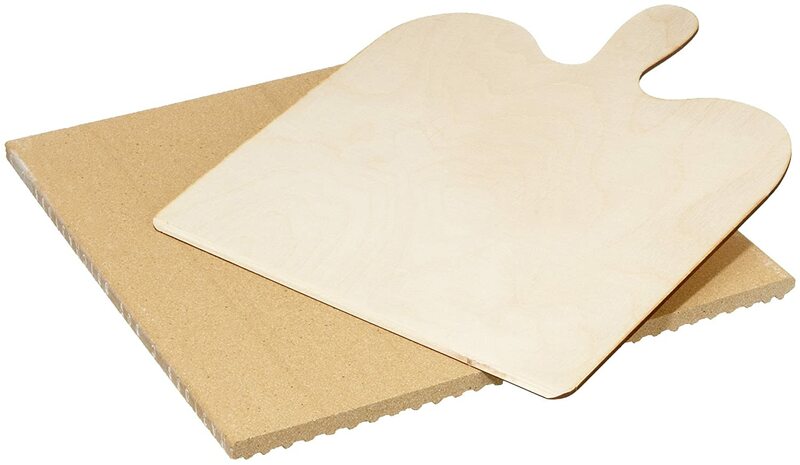 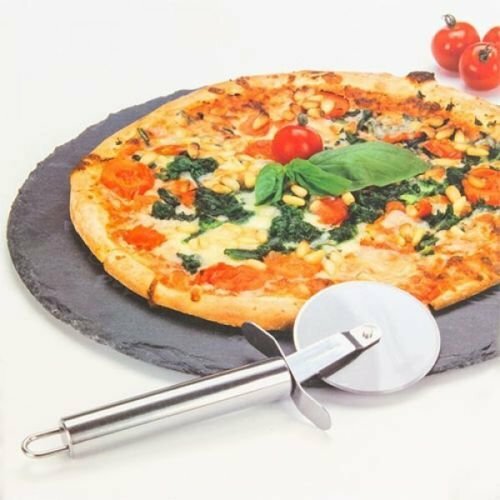 The raised edge prevents the pizza from sliding off the stone while placing or removing it with a pizza peel.You can therefore bake multiple pizzas, consecutively. 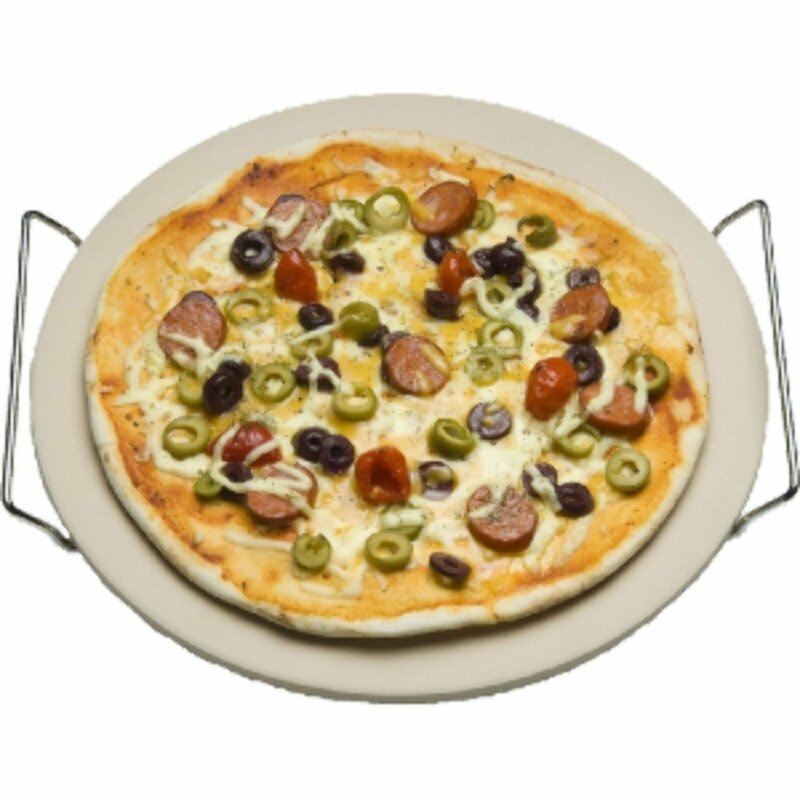 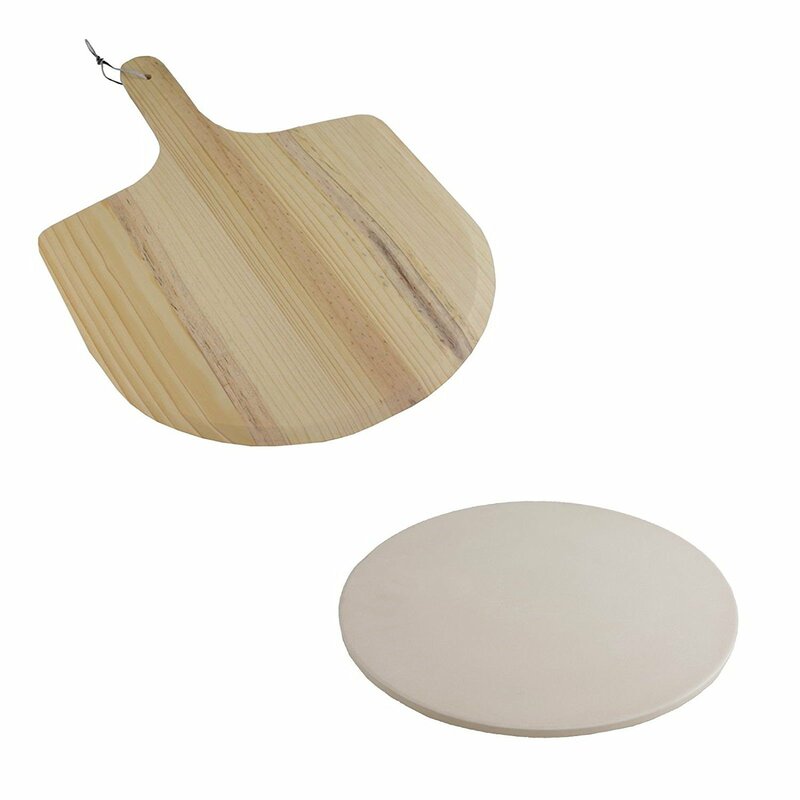 The large handles make the pizza stone easy to remove from the oven and serve directly on the table. 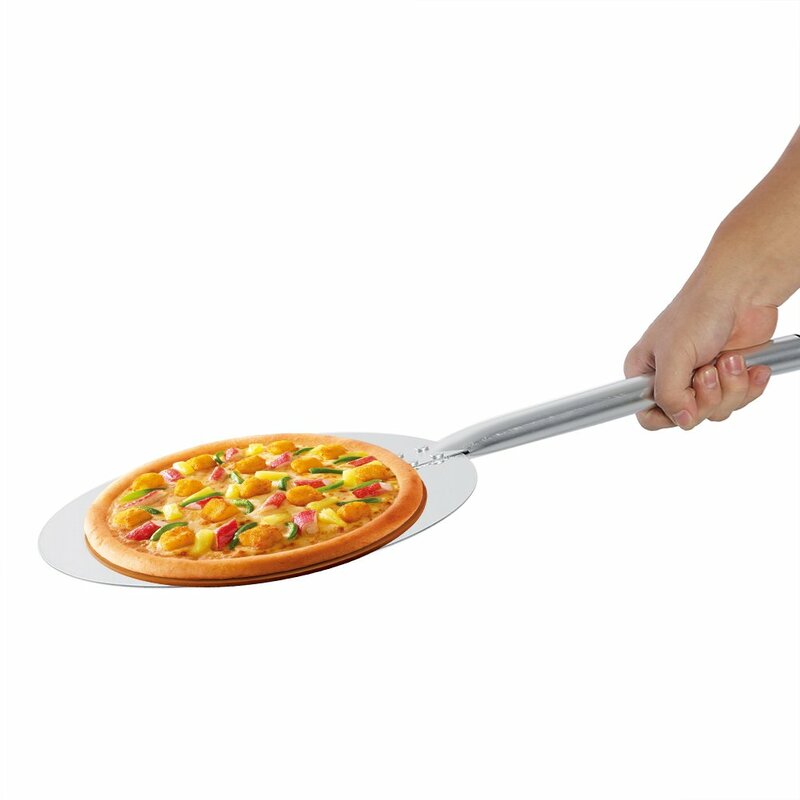 It will keep your pizza hot right through the meal.